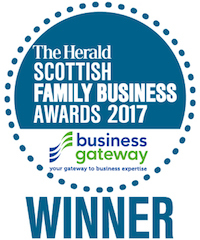 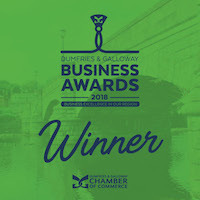 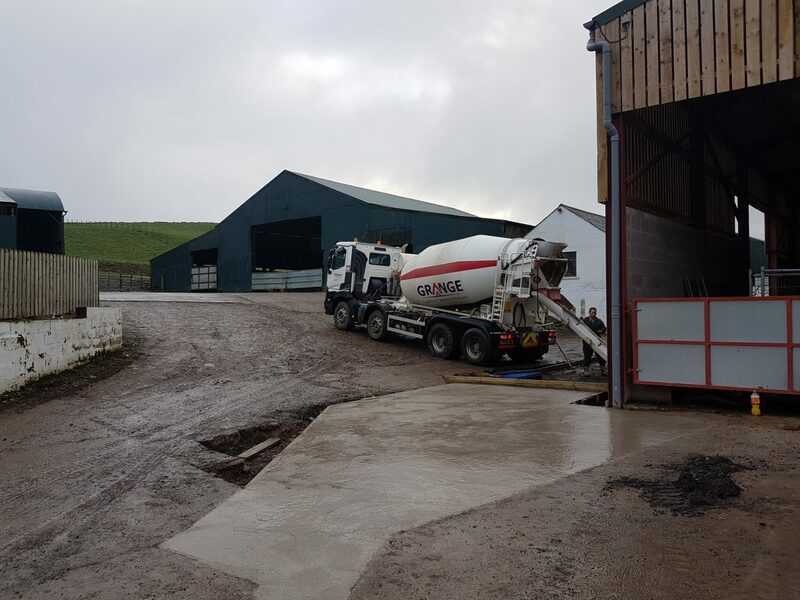 Grange have been involved in supplying agricultural projects in the Dumfries and Galloway and Cumbrian regions since 2002. 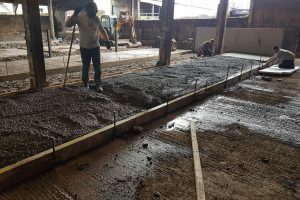 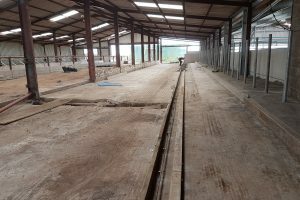 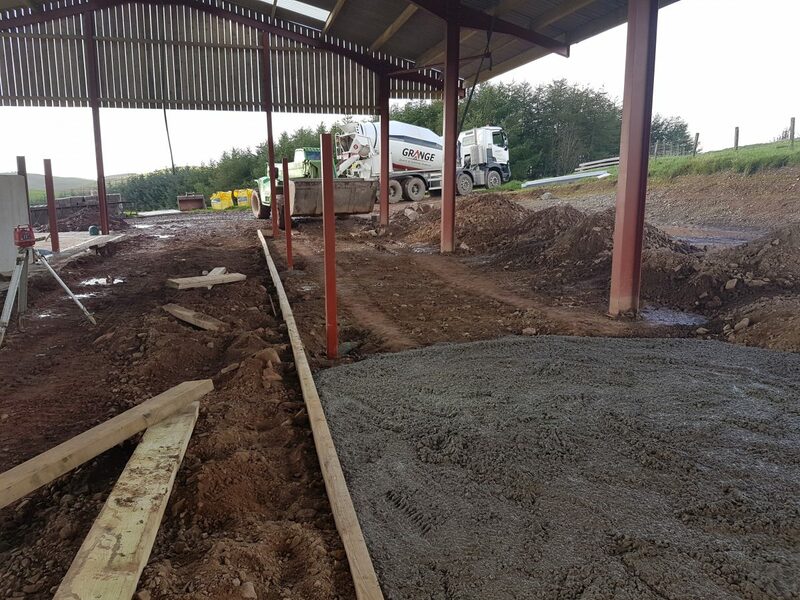 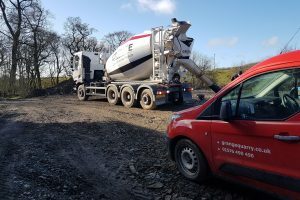 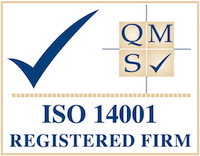 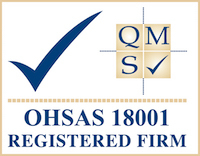 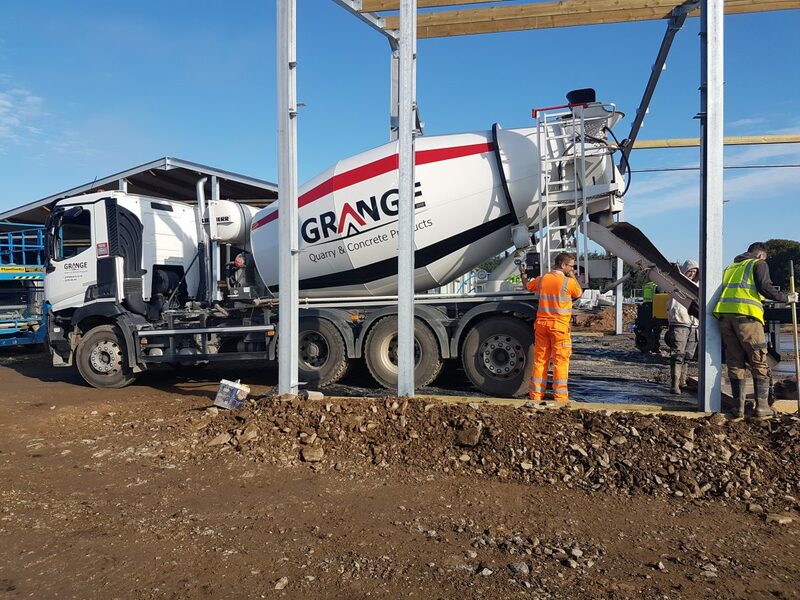 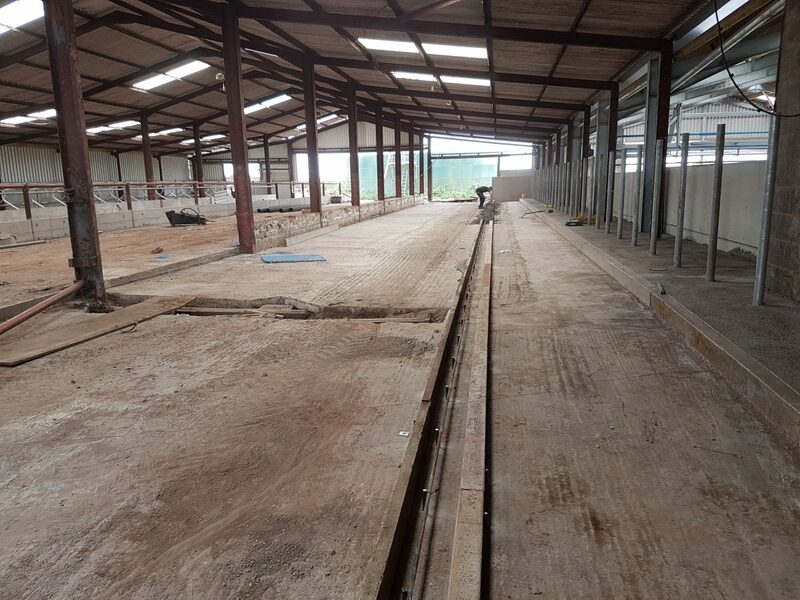 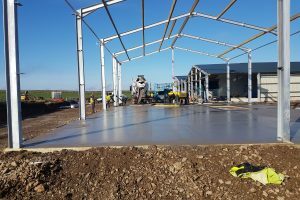 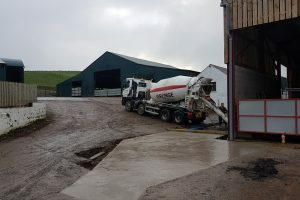 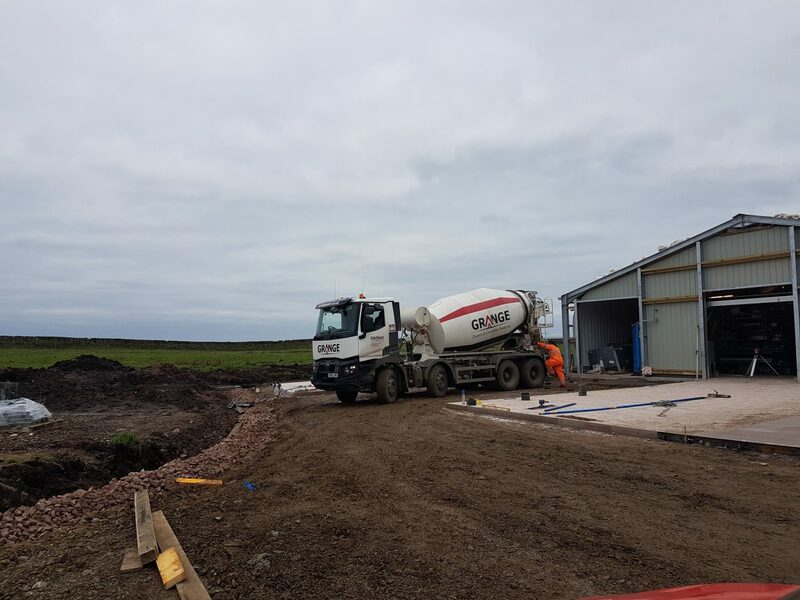 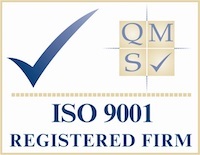 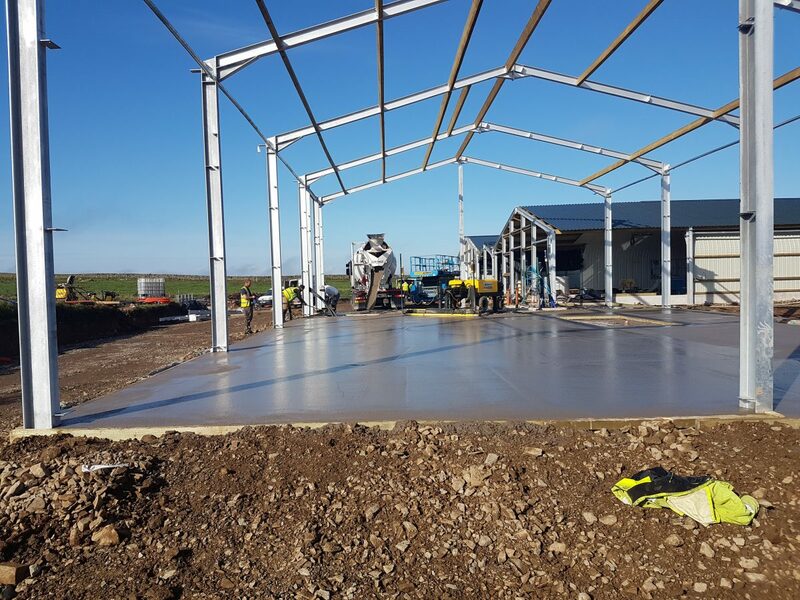 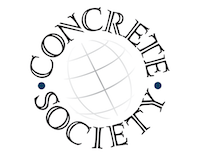 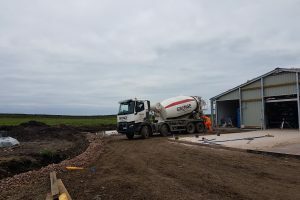 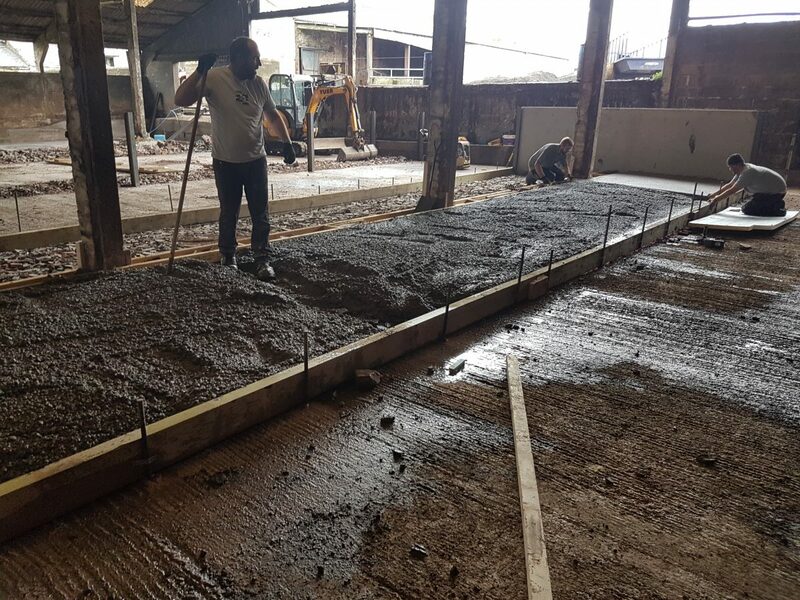 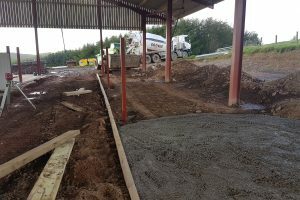 We supply quality assured concrete, screeds, fill materials, sub-bases etc into projects of all sizes ranging from small scale repairs and hard standing to large scale sheds. 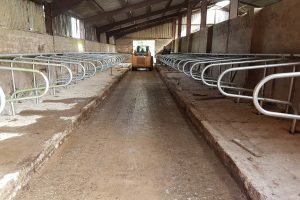 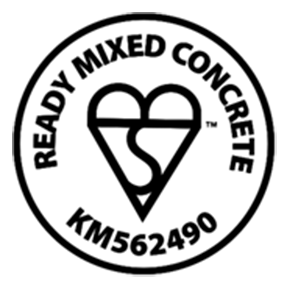 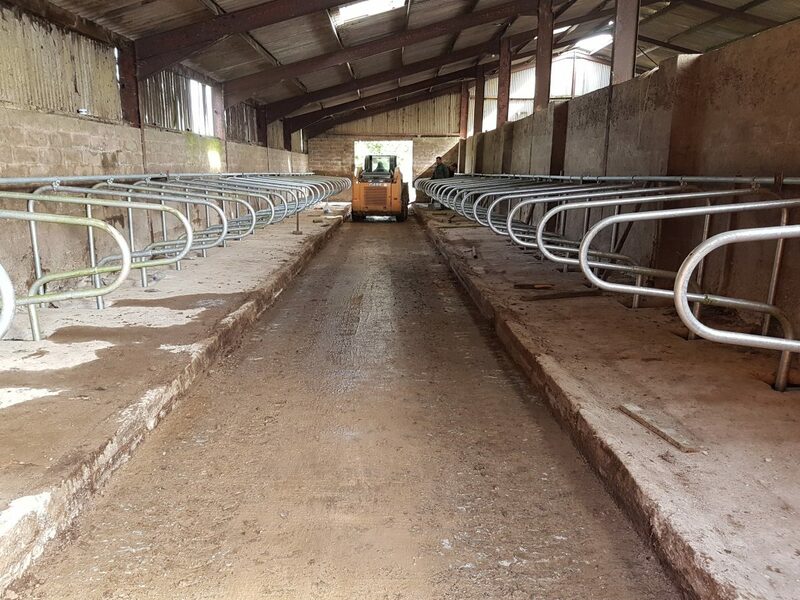 We can assist with farm extension and refurbishment by working closely with local contracting firms specialising in agricultural work. 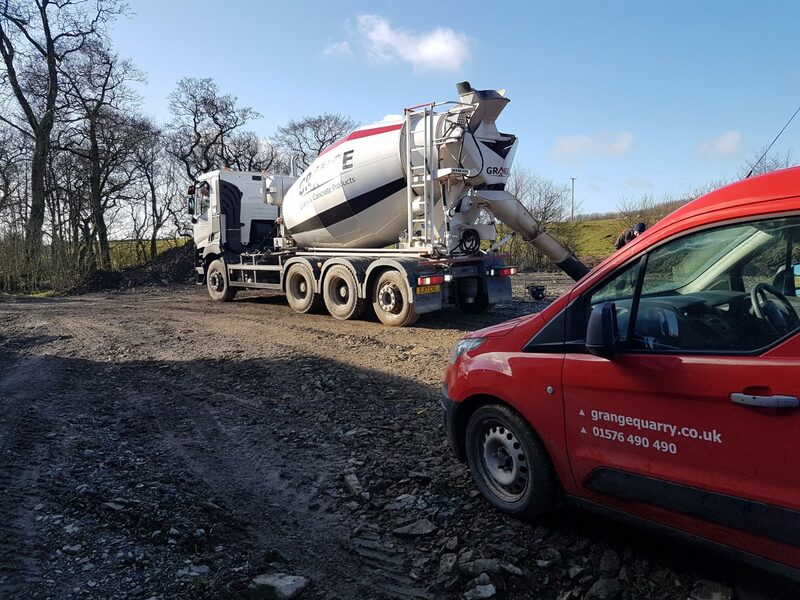 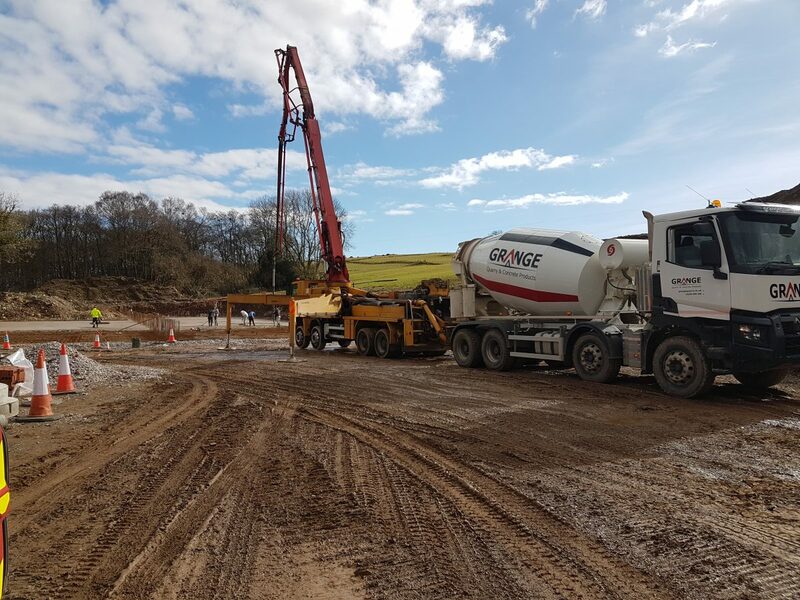 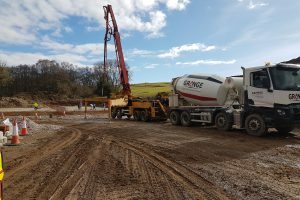 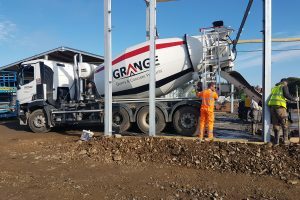 We supply contractors with a complete range of materials from aggregates for ground work preparation to concrete for shuttering walls and pads enabling a single source of supply for all your materials.